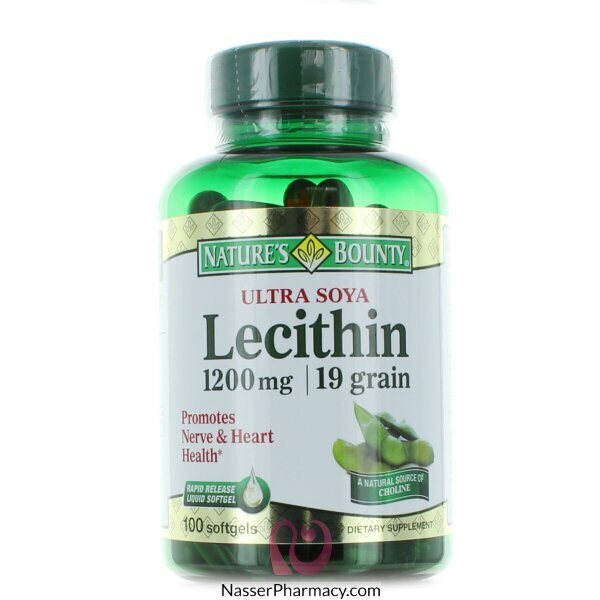 Lecithin is an important natural source of choline, inositol, and linoleic acid. Choline and Inositol are vital components of all cell membranes, and play important roles in nerve and heart health. For adults, take one (1) softgel five times daily, preferably with meals.